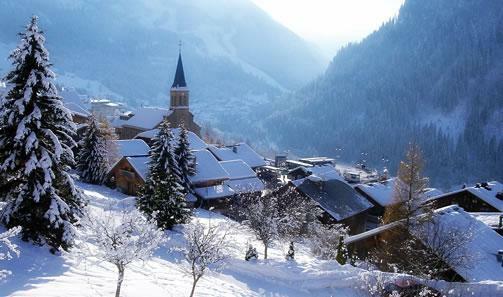 A traditional mountain village with modern amenities, Châtel is charming resort in the main part of the Portes du Soleil ski area. 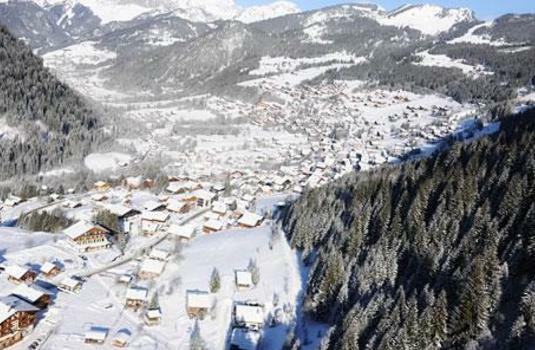 Perfect for families, this resort is tailored towards those with children with excellent crèche and ski school facilities available to keep kids busy during the day and evening. 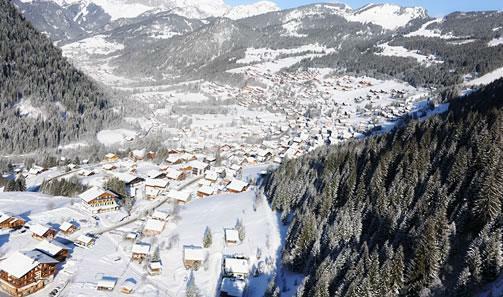 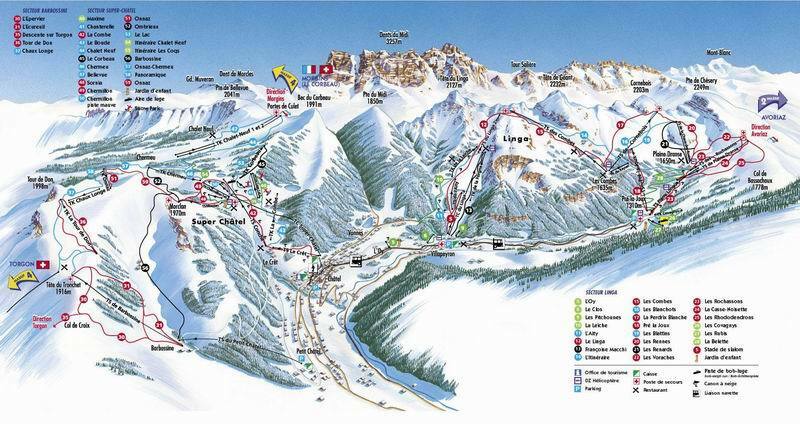 A vast area of 650km of skiing across France and Switzerland is accessible from Châtel in the Portes du Soleil ski area. 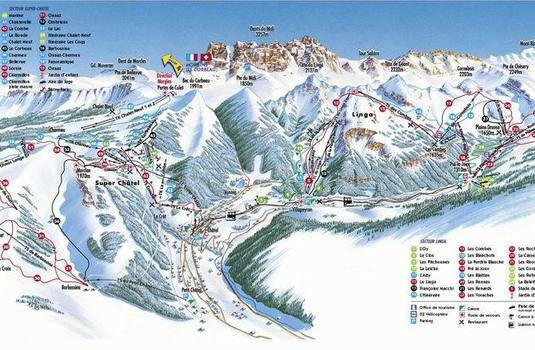 Spectacular views of Mont Blanc can be seen from certain pistes and nestled in between Europe’s highest peak and Lake Geneva means that the snow fall is here is very consistent. 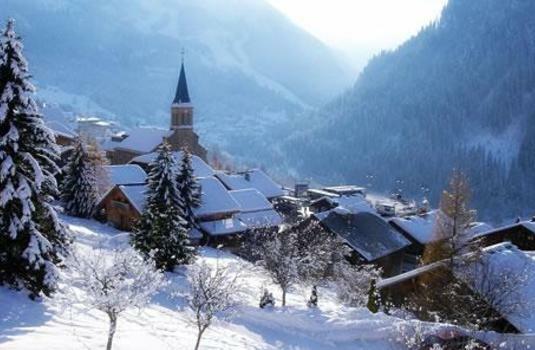 A delightful picturesque village, Châtel is an undiscovered gem in the French Alps.